The water level in the delta has finally settled down. 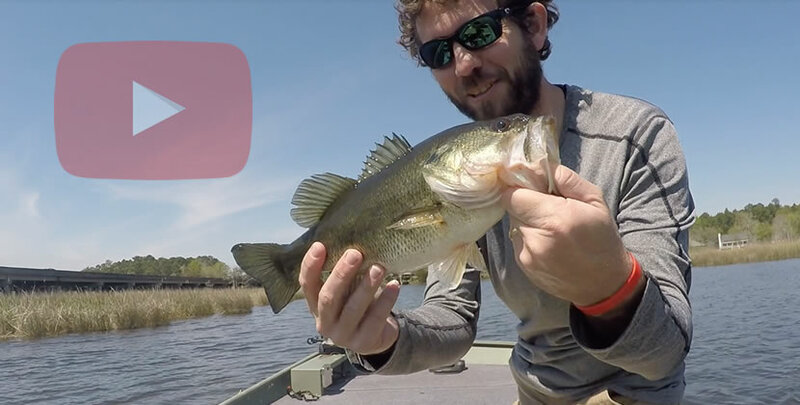 Many areas are still muddy, but soft plastics are working there. The early-morning/late-evening frog/buzzbait bite is awesome right now. Also, great reports on bream fishing with the full moon. 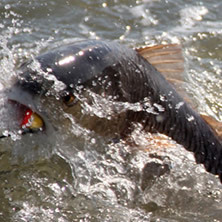 North pass (mouth of the Blakeley River) producing great slot red fish. 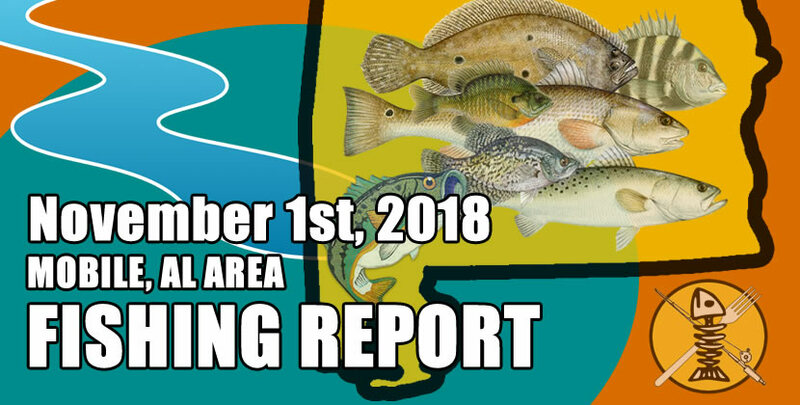 Specks and white trout are still on the eastern shore artificial reefs, around and south of point clear.